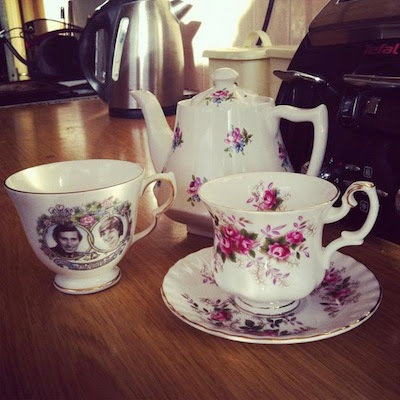 "My @vintage_village habit is showing no signs of slowing down! 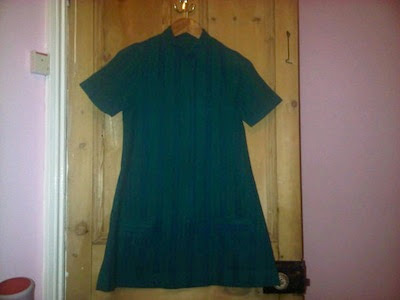 My best haul yet I reckon.. "
"@Vintage_Village loved it today ! 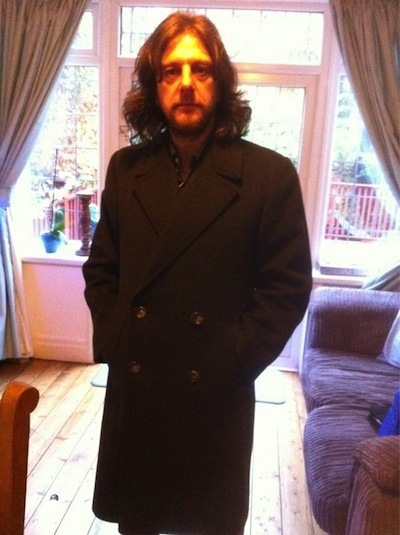 Got a beauty of a coat !" [Editor's note: it would be remiss of us not to mention @theslowshow, for which this finely attired gentleman provides the drum accompaniment]. 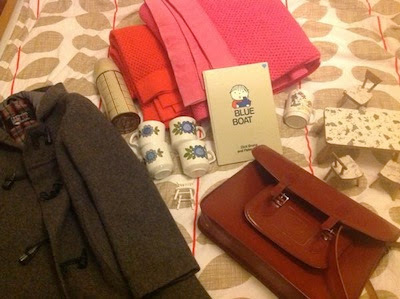 "November's @Vintage_Village haul, from All our yesterdays, Eclecta books and @ooohbettyloves"
"Late birthday treat courtesy of my dear friend Elizabeth from @all_modcons - spoilt for choice @Vintage_Village !" 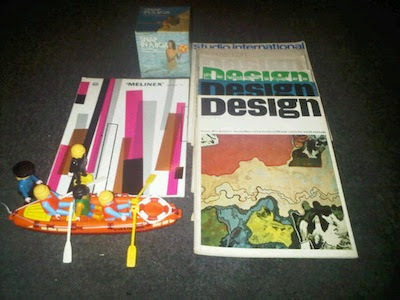 "Why have I ended up with all this, when I was holding a stall @Vintage_Village ???" 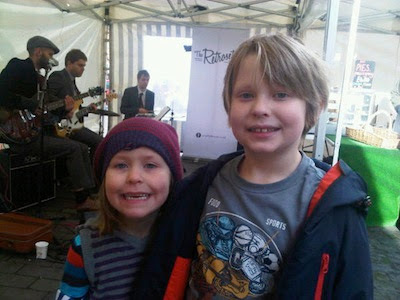 "Thumbs up for @theretrosettes @vintage_village from Jacob and Alice." "T Rex over the PA @Vintage_Village -the winner of Best Vintage Market in Greater Manchester, in Stockport Market Hall"
"And my new frock from @Vintage_Village. Can't remember the name of the stall and photo doesn't do it justice- it's ace"
Given that we had been awarded the astonishing accolade of Best Vintage Fair in Manchester 2012 only three weeks before, we were a teensy bit worried that our Glam Pop Fair on Sunday 11th November might not live up to expectations. That's some pressure! 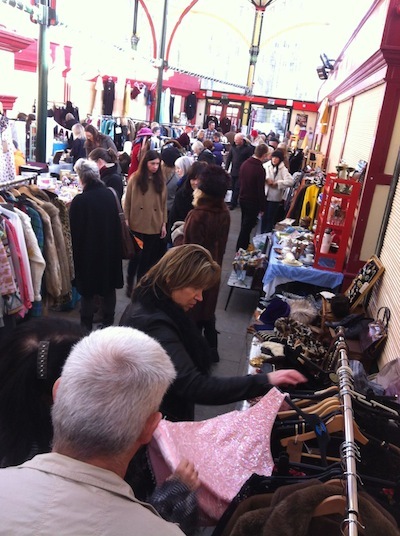 However, we were lucky enough to have Stockport's elegant Covered Market Hall jam-packed full of inarguably excellent traders who all pitched in to present a magnificent show, and we're cautiously confident that our visitors weren't disappointed. 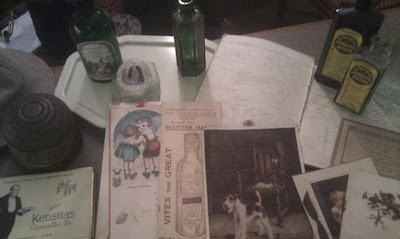 Please cast your eyes over some of the photos we've harvested from Twitter (and one from Facebook too), presented here for proof that there were plenty of treasures - and pleasures - to be had on the day. 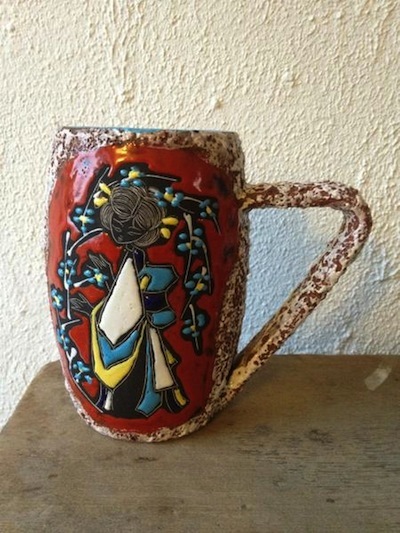 If you would like your photos to be featured in our forthcoming Visitors' Galleries, please address your tweets to @Vintage_Village or post them on our Facebook page. We always love seeing them! We're always careful to fully linkify everything back to it's original source, and give credit whenever we can. Let us know if you can add any extra info or credits. And a great big thank you to everyone who has contributed this month! 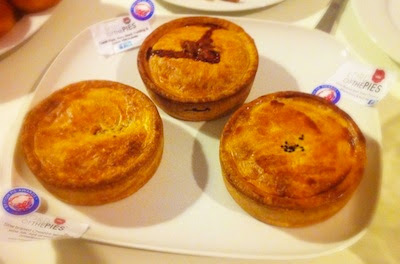 "Just about to tuck into our @LordofthePiesGB beef, lamb and pork pies bought at today's @Vintage_Village #SundayDinner"
"@Vintage_Village found some lovely china today! 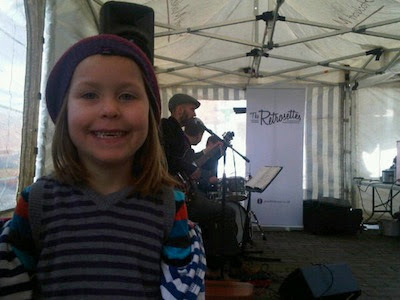 I can never leave the fair without any :)"
"Alice enjoying the Retrosettes @Vintage_Village." 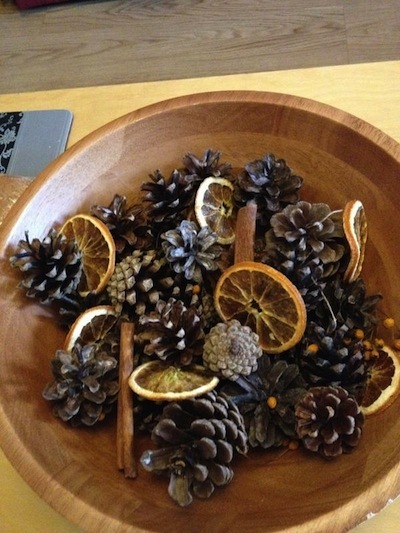 "Really chuffed with our @bathingbeauty1 pot pourri from @Vintage_Village today. Christmas in a bowl!" "Hurrah! 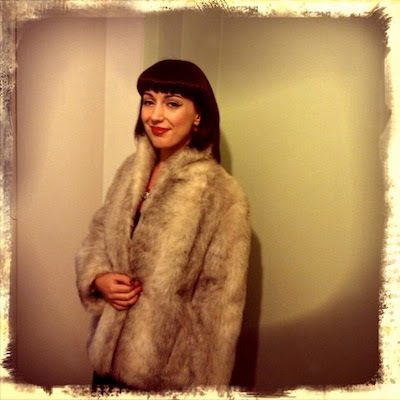 I finally found a vintage faux fur coat that fits me at today's @vintage_village!" 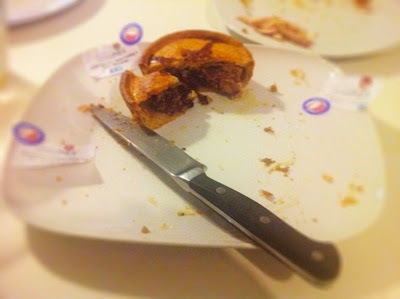 "@Vintage_Village The @LordofthePiesGB beef and lamb pie has been devoured, pork + black pudding will make nice supper." 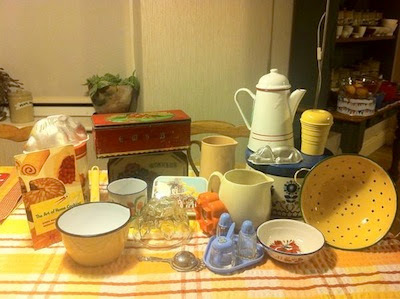 "@Vintage_Village These are just a few of the lovely things bought! 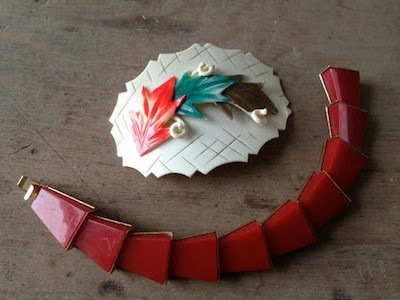 X"
"Two more treats found on Caroline Syddall's excellent stall @Vintage_Village"